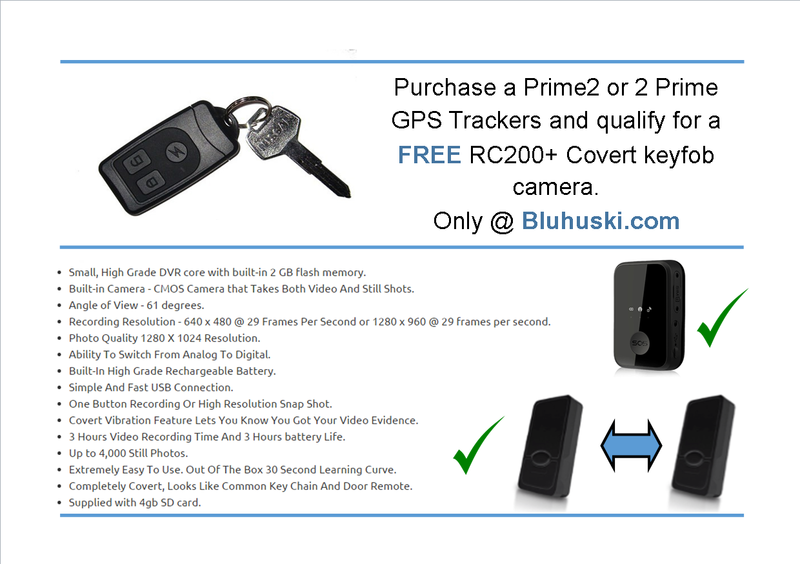 Highly sensitive GPS tracking in a personal device, bristling with the latest technology advancement engineered for better GPS reception and limited battery drain. We all know how poor the iPhone 5 is with its battery life. A huge advantage is that you can now charge your phone using the internal battery inside the case. The ability to just press the charge button on the case without the need for any cable is a huge bonus. We wanted to match both performance and reliability with lots of power and finally opted for 3.85 volts, squeezing 2190 mAh inside the case. The operational performance of the iPhone tracking device is outstanding partly due to the GPS antenna pointing directly away from the phone and has been placed to receive the lightest GPRS signal. Viewing this case move live on the Bluhuski tracking panel APPS or on your PC is amazing to watch. No matter if your phone is placed on the dash or on the seat of your vehicle, or in your back pocket, it makes no difference to the performance. Keeping GPS on constantly would certainly drain any battery. Our GPS board switches off after 20 seconds of inaction whilst keeping the modem on to receive any changes with the tracking interval. We have also introduced a feature called ‘log mode.’ This allows to board to log all GPS positions whilst in motion, without the need for it to be kept on. The board will then send all past movements of the case to the server every ‘X’ hour. The power consumption to this mode is extremely low. The complete case only weighs 84g. The iPhone 5 weighs approximately 113g and therefore keeping the weight of the case to a minimum was also taken into account. Snug fitting iPhone cases available in a selection of various colours. Controlled via our app and PC based software, these will allow you to be tracked in most countries around the globe. As high performance tracking under extreme conditions is very important, these include flexible features allowing you to turn the tracking on / off and the choice of various tracking modes. A case which enables you to charge your phone battery without having to connect a charging cable is also a huge advantage.